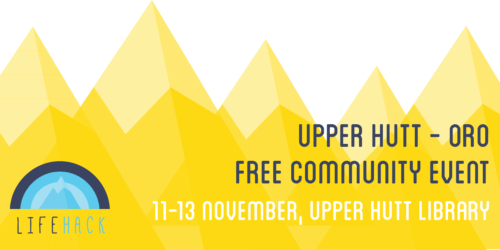 This weekend event was part of a larger commitment of 26 participants, all of whom are participating in Lifehack’s Oro–Upper Hutt programme. Similarly to Lifehack’s other weekend events in Richmond, Lower Hutt and West Coast a diverse bunch of people worked on three different projects across a few days, truncated with good food, coffee and relationship building. The intent of this project is to inspire young people of Upper Hutt to participate in their natural environment and be leaders in their community. The project looks to recruit 20+ young people in its first intake, where they will participate in a camp that is supported by a network of mentors. In this first camp young people will develop leadership skills and develop strong bonds with one another galvanised through participating in outdoor activities. This group of 20+ young people will then go on to form the organising group for the Spearhead Leadership summit which aims to host 200 young people during Youth Week 2017. Having young people at the forefront of initiative development and design will enable the Spearhead Leaders project to keep their finger on the pulse of what young people in Upper Hutt need. Lifehack wishes the Spearhead Leaders Project well in their application to MYD’s Youth Development Fund. Whakamanatia focusses on building resiliency, identity and protective factors in young people as a way to prevent suicide. One of the first vehicles to doing this is a movie night plus discussion afterwards to explore topics presented in the movie. Supported by community members from Regional Public Health, Suicide Post-Vention Services and Vibe and weekend participants, Cameron and his team we able to build a website, produce marketing materials, organise their first event and secure funding from Te Puni Kōkiri. The coffee cart project’s vision is to train young baristas which will provide them with practical qualifications and skills, provide some sustainable income for Collision and have a base of happy satisfied customers. A Facebook page has been created and Instagram, a logo was designed, t-shirts have been ordered and a Give a Little page has been set up. Currently looking at the option of NZQA credits, Paul has met with Tom from Capital Training re Collision providing barista training next year on behalf of Capital training and a MOU will be written up. Currently looking at cart options and there is one for sale in Trentham for $8000. Tom has spoken to his boss who is prepared to contribute half the cost. It was also mentioned that Chris Upton (UHCC Chief Executive) indicated he would contribute the rest of the money required (this was something he said at the weekend). Paul is following this up, initially through council. Each of these projects have had young people involved in the design and development–which is great as there is growing groundswell in literature and practice which tells us that when young people are engaged in the development of young wellbeing services the services are more like to reach successful outcomes. 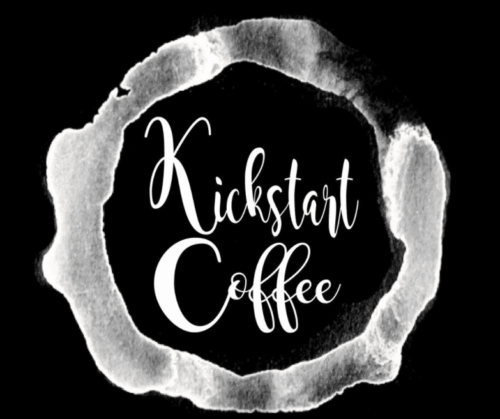 Want to donate to Kickstart Coffee? Please click on the link below!